The Miss World Organisation (MWO) has confirmed that the 69th Miss World Final will be hosted in Thailand. Full details will be released at the official press conference to be held in Bangkok on Monday 18 February. 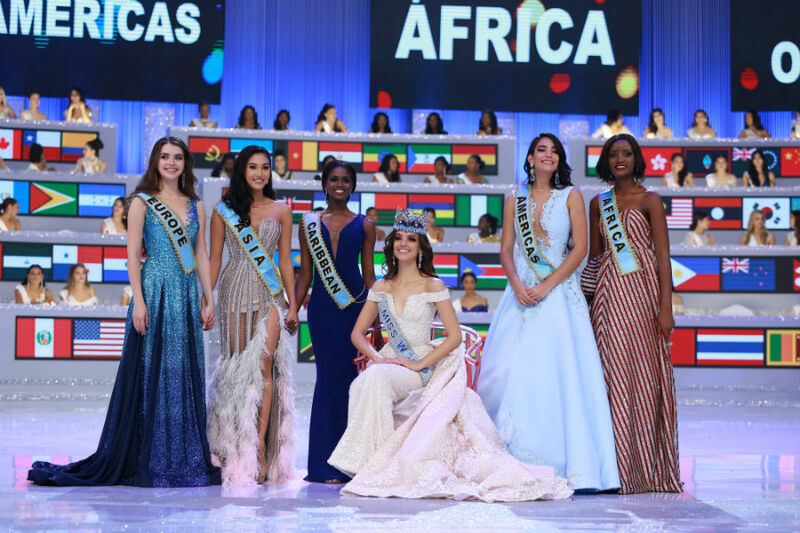 This is the first time in the history of Miss World that a final has been held in Thailand, the county that hosted Miss Universe in 2018.